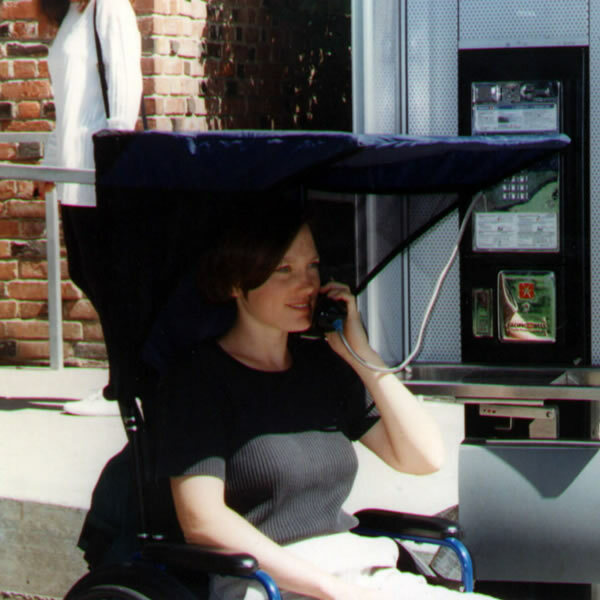 WeatherBreaker Canopies are well respected in the mobility industry because they do the job. 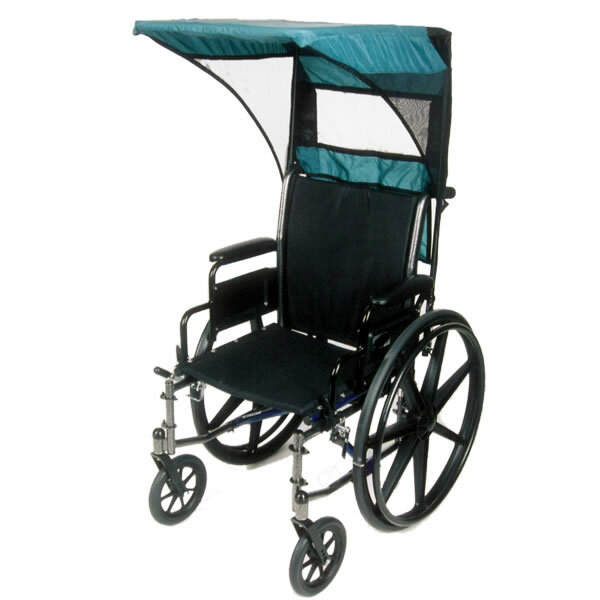 Weather Breaker Canopies will protect you from sun and the rain. And because they fit onto such a wide variety of wheelchairs and scooters you will be able to take advantage of one. 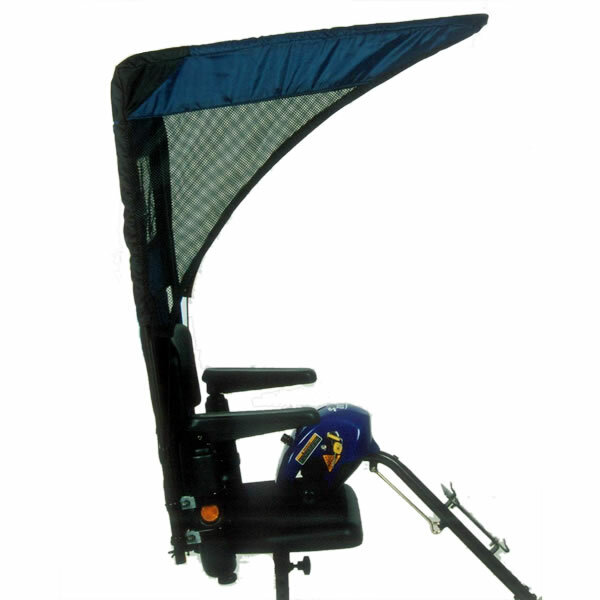 The vented model has mesh sides and a rear mesh window to increase ventilation and visibility. 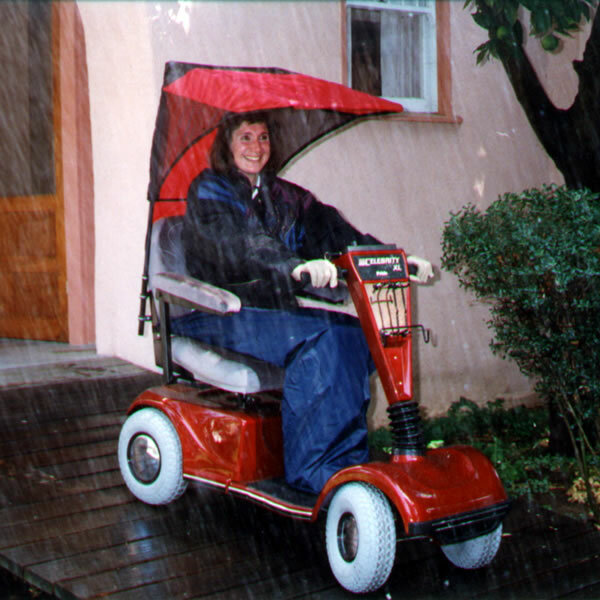 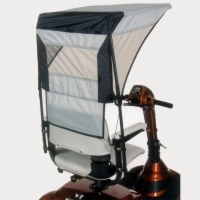 To ensure a proper fit between the canopy and your power wheelchair or scooter please tell us who makes it. 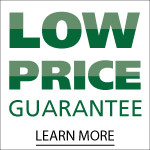 Examples include Golden, Pride, Shoprider, etc. 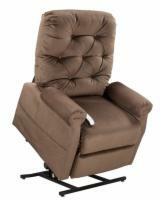 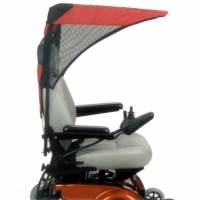 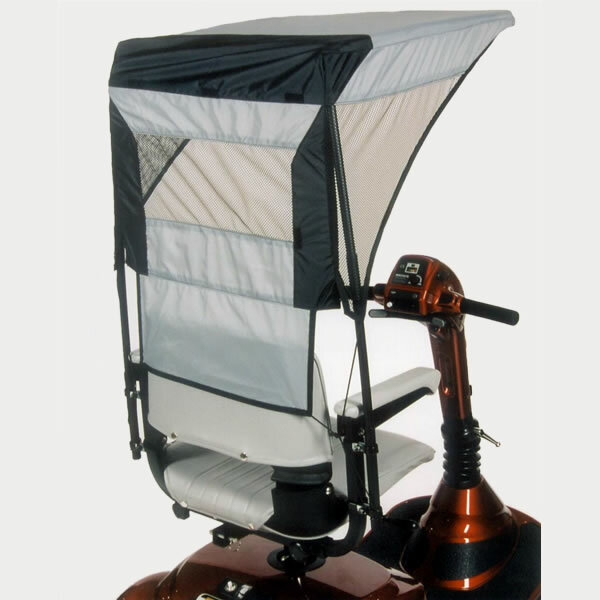 To ensure a proper fit between the canopy and your power wheelchair or scooter please tell us the model name. Examples include Buzzaround, Revo, Rally, 6Runner, etc.